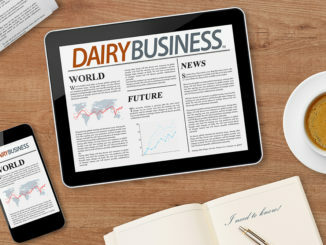 More than 20 years ago, farmers from four U.S. dairy cooperatives came together to form Dairy Farmers of America (DFA), with a strategic vision to establish the first national dairy cooperative with investments across the U.S. dairy supply chain. Today, as more than 1,600 people gathered in Kansas City on Mar. 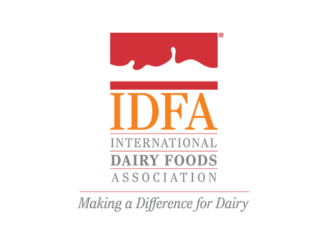 20 – 21 for the Cooperative’s Annual Meeting, DFA is not only a leading Cooperative owned by family-farmers from across the U.S., but also the largest supplier of milk in the world and the fourth-largest global dairy foods company. With this year’s meeting theme, “Real People, Real Dairy,” DFA is putting the spotlight on the foundation for the Cooperative’s success: its dairy farm families and their commitment to working hard every day to deliver real dairy to real families across the country and the world, which is why the DFA mark matters. The meeting kicked off with the Chairman’s Report, delivered by Mooney, who operates a dairy farm in Rogersville, Mo. 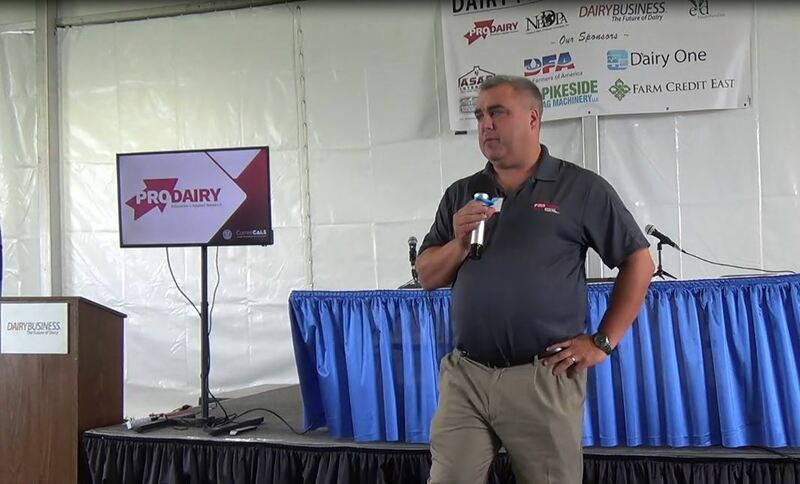 Mooney, who also serves as chairman of National Milk Producers Federation (NMPF), talked about the importance of providing value to members and ultimately working together and building a Cooperative that will thrive and remain relevant for years to come. 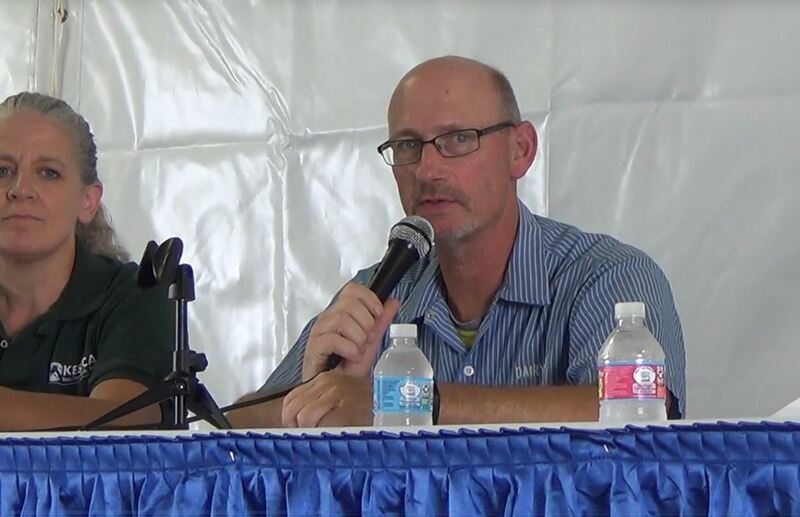 An overview of DFA’s business was delivered by President and Chief Executive Officer Rick Smith. His presentation highlighted DFA’s financials for 2017 as well as updates on DFA’s commercial investments that provide a market for members’ milk through new and expanded plants. Investment highlights included: opening a satellite office in Singapore, building a joint venture cheese and whey facility in Michigan, along with Glanbia plc and Select Milk Producers, Inc., as well as investing in a state-of-the-art dairy ingredients plant in Garden City, Kan.
An overview of the latest dairy promotion activities by Tom Gallagher, chief executive officer at Dairy Management Inc. The Cooperative’s Annual Banquet brought a host of recognitions, including the 2018 Members of Distinction. Every year, family members at one farm from each of DFA’s seven regional Areas are recognized for service to their dairies, their families, communities and the industry. In addition, outgoing Board of Directors Bill Herr of Greenwood, Wis., Chris Kraft of Fort Morgan, Colo., and Urban Mescher of Maria Stein, Ohio, were recognized for their contributions to DFA. Winners of the 2018 DFA Cares Foundation Scholarship were announced at the banquet. 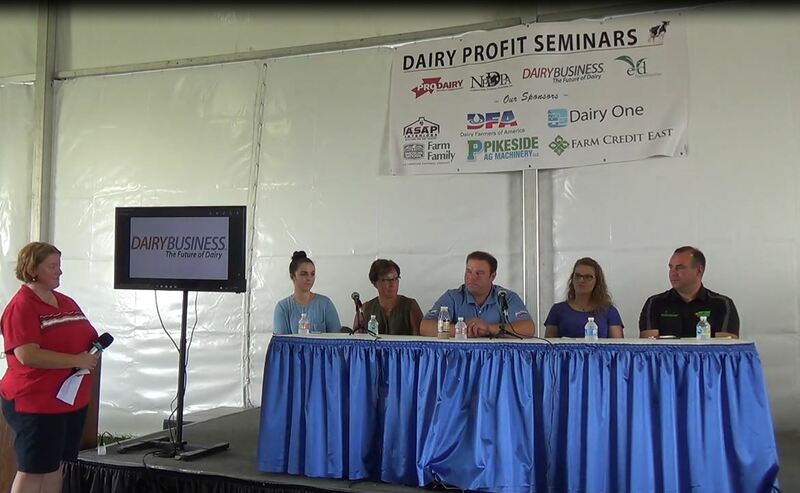 DFA Cares scholarships are awarded to outstanding students pursuing a career in the dairy industry. This year, 45 recipients will receive a combined total of $57,000 toward their undergraduate and graduate studies. DFA’s Annual Meeting concluded on Mar. 21 with the resolutions process, which brought together 250 elected delegates from across the nation to vote on a slate of issues that guide the policy position and business activities of DFA for the coming year. 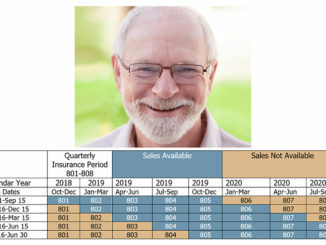 Is There Value to Dairy Revenue Protection Insurance?